Tuscany, is known for its heritage of rich art and culture of the age of European Renaissance in Italy. Many traces of this art and culture have also become the part of the region’s architecture which is now worldwide famous in the form of Tuscan style home décor. 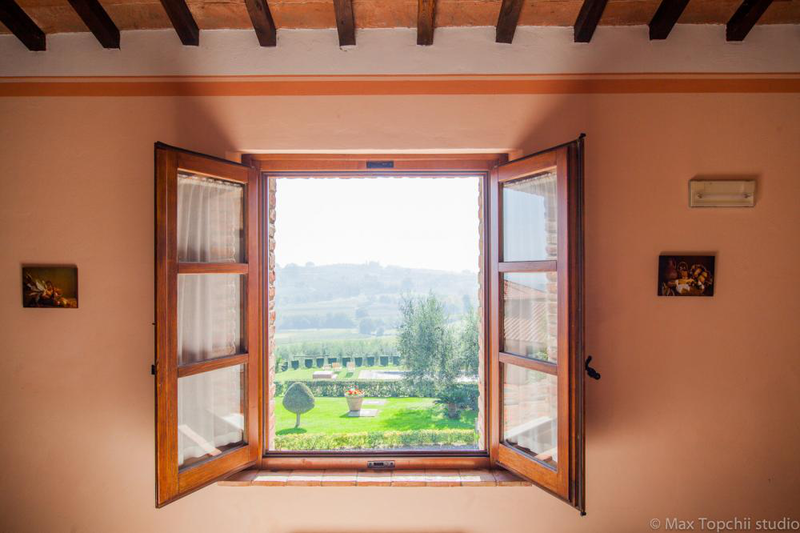 Elements of Tuscan style interior décor are brushed with the touches of nature through stone walls, home fixtures of wrought iron alloy, brawny wooden furniture and stone flooring (marble or granite). There are some distinctive features of Tuscan style of décor that you should know if you have some unconventional ideas for your next renovation and remodeling plan. In today’s uber lifestyle of the metropolitans, we are now more exposed to the synthetic, vibrant colors. They might be good to elevate our energy levels in our hectic schedules. However, constant presence of strong, vivacious hues around you can lead to a saturation phase and can induce the overwhelmed feelings. These negative effects of strong colors can be offset through Tuscan style of décor because color palette of this style of decorating aesthetics is blended in rustic hillside of the Tuscany region. Tuscany hues are calming because the colors are earthly and will have positive effect on your psyche. Flooring options in Tuscan style of décor also got the traditional strains. There are few options of flooring that can be incorporated with this traditional style of decoration. These tiles are made of a ceramic type that is derived from reddish brown clay. When they finally get in their final form, they bring subdued hues more proximate to the nature. Terracotta tiles can be used for the flooring of kitchen and lounge if you are going with the Tuscan style of décor. Since Tuscan style of décor has its roots in the age of Renaissance, therefore it’s inevitable to have mosaic inlay tiles as part of its flooring options. Mosaic inlay tiles will provide the feeling of grandeur without much animation. Putting a large mosaic inlay, as the centerpiece in your living room, will certainly turnaround the overall look of the space. Many different house fixtures and accents can be a part of Tuscan style of decoration. For instance, rustic pendants, iron stands and scones made of wrought iron with more physical presence in your house space are some style features of Tuscan interior. You can also integrate Tuscan architecture in your house if you are going with the plan of remodeling your house. After the renovation of your interior in accordance with Tuscan aesthetics, you will have jagged plaster walls, wooden beamed ceilings providing rustic look. Window fittings in the Tuscan light are also simple in their functionality. Most of the time, they are left without much furnishings to allow plenty of natural light. If you want to have traditional, non-urban yet elegant and magnificent option for your interior then you should give a try to Tuscan style of décor.